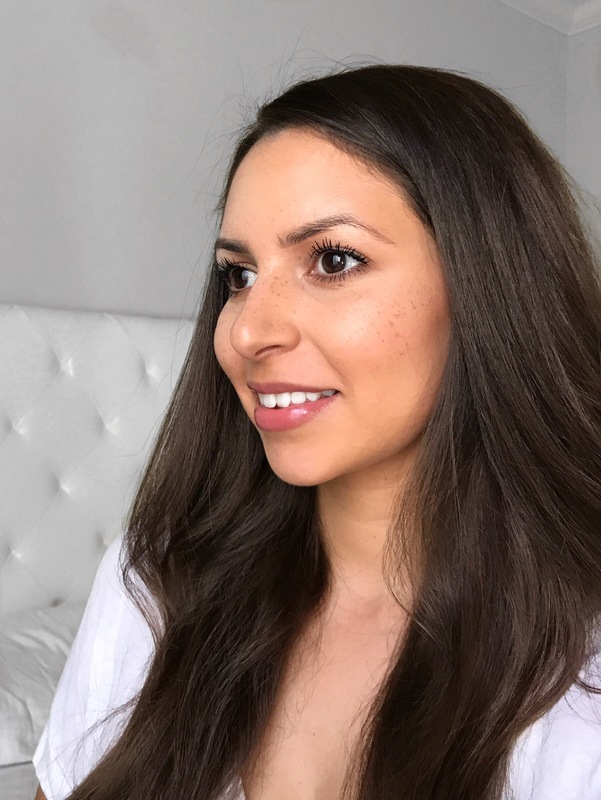 I’m always looking for a great foundation that will give me flawless skin. 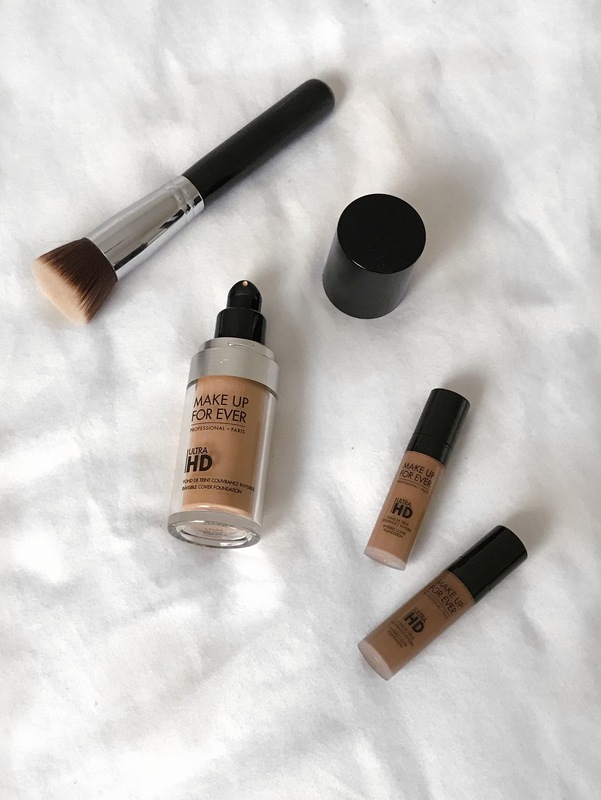 Make Up For Ever Ultra HD foundation is one of my long time favorites that I’ve been using off and on for probably the last 10 years. I haven’t had a bottle of it for a while, so I was so happy to have the chance to try it out again. I love that this foundation comes in 40 shades, so everyone can find their perfect match! 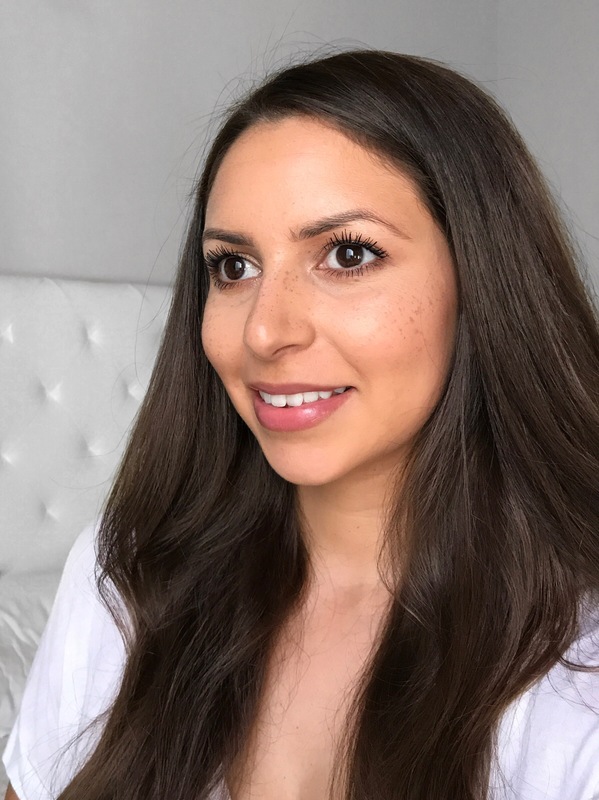 The foundation has a medium coverage, and I would say that it is a natural finish, and not too matte or dewy. It applies easily, and blends out effortlessly (I like using a brush). It evens out my skin tone, but still lets my skin peek through. 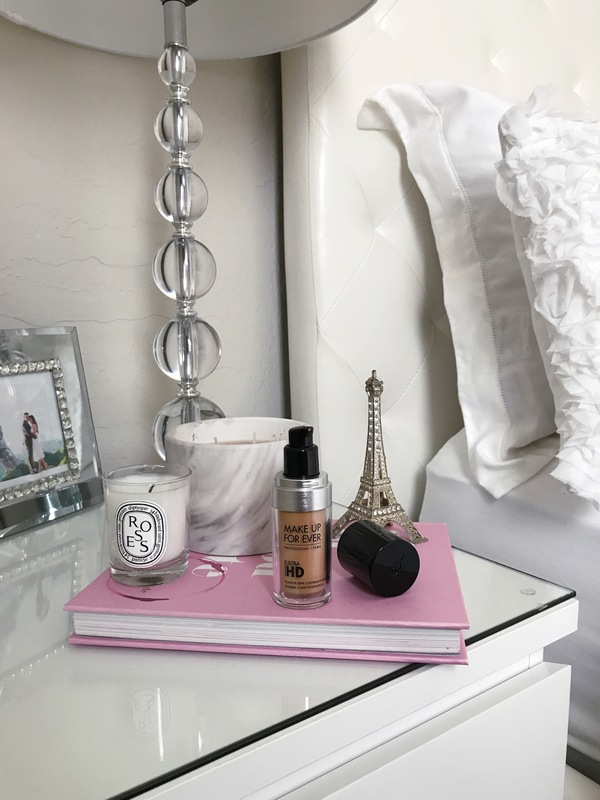 While I do like this foundation, it isn’t my favorite anymore, and there are a few reasons why I won’t reach for it regularly (and probably why I haven’t for a while). 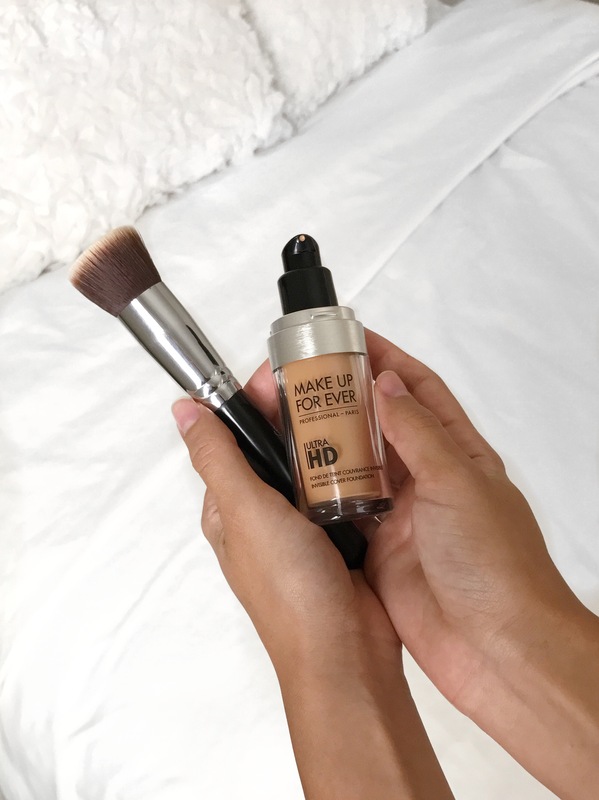 MUFE HD has a natural matte finish, but I tend to prefer a little more of a dewy finish since my skin tends to be more on the dry/normal side, and I just like the look of dewy skin. I don’t like wearing heavy makeup on the daily, but I do like more of a medium to full coverage foundation that will cover most of my freckles. MUFE is nice for when I just want my skin tone evened out, but it doesn’t have enough coverage to cover my freckles, which are pretty dark and I have a lot of them. 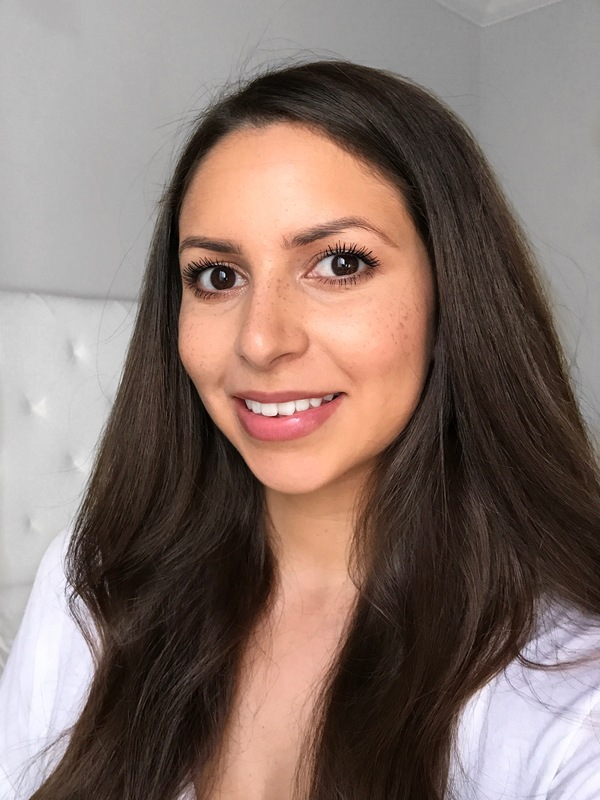 Overall, I do still like this foundation and will use it for times I only want a light makeup look, but it won’t be in my every day makeup routine. I would recommend this foundation to someone looking to even out their skin tone, but doesn’t need a ton of coverage because it has a beautiful finish and lasts for a decent amount of time on the skin. *I received this product complementary for testing purposes from Influenster.